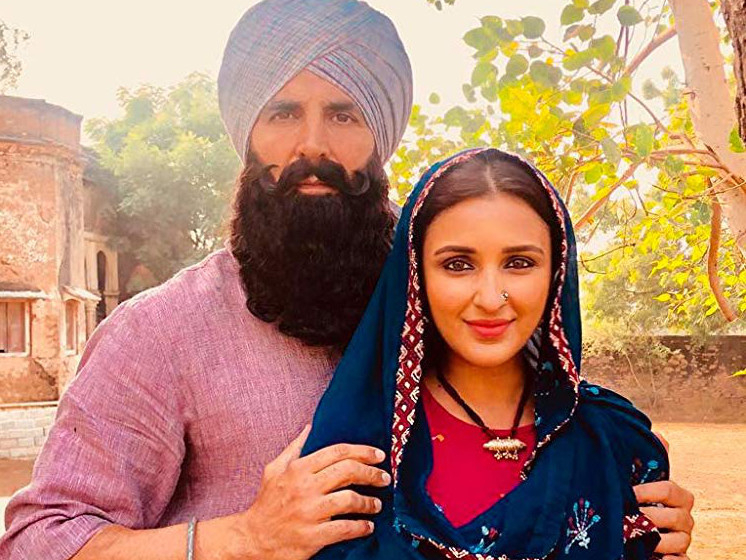 Akshay Kumar’s war epic ‘Kesari’ is as subtle as the overwhelming saffron-coloured turban that he sports in the battle scenes. Every valiant and scrupulous move by this brave Sikh soldier, Havildar Ishar Singh, is pummelled into us with a tedious ferocity. Singh, played with appropriate intensity and earnestness by Kumar, is the kind of stand-up warrior who instructs his mates to pour water, a precious commodity among his own boys, into an enemy’s mouth. He doesn’t discriminate when showering his humaneness, and if you look carefully, you might even see a halo when the ornate turban is exposed to the sun. Havildar’s reasoning: an enemy is a soldier only when he’s fighting us on the battleground, but when he’s wounded and helpless, he is as vulnerable as any other human being. Such blind generosity among soldiers, who are usually cynical and hardened by war, might seem displaced, especially when Singh’s army is grossly outnumbered by the enemy. Can the underdogs afford to be so large-hearted, or is niceness just in this Sikh’s DNA? ‘Kesari’ is a valiant chronicling of the Battle Of Saragarhi where 21 Sikh soldiers serving in the British regimen took on thousands of Afghan invaders. There is no grey area in this bloody epic. The adversaries, the Afghans, are shown as an army of regressive barbarians with brute strength. While such a lopsided depiction is expected in a war film where the heroes are painted in flattering tones, Anup Singh’s ‘Kesari’ overdoes it when it comes to painting the enemy in bad light. There’s hardly any redeeming quality among the Afghan invaders. A scene in which Havildar swoops to the rescue of an Afghani woman (Toranj Kavyon) — who’s about to be beheaded by the men from her patriarchal and sadistic community — seems terribly staged. Every scene in this film is an attempt to glorify the goodness of Havildar and his men, while paint their detractors as demons. What doesn’t seem staged is the camaraderie among Singh and his handful of good men. The animosity the band of boys harbour towards their new leader Havildar, who is posted in an uneventful territory, Saragarhi, as a result of a punishment transfer by a mean British superior, is aptly captured. There’s genuine warmth and kinship among them which is palpable by the time you reach the long-winded climax. Be warned, the pace of the film will do your head in. At more than 180 minutes, ‘Kesari’ feels overly bloated. The dusty battle scenes filled with the enemy plunging swords into our heroes and them retaliating with all their might can get exhausting. Twenty-one soldiers holding the fort up for several hours feels like years on the big screen. Parineeti Chopra makes a cameo as Kumar’s token doting partner. However, her performance is easily forgettable and replaceable. 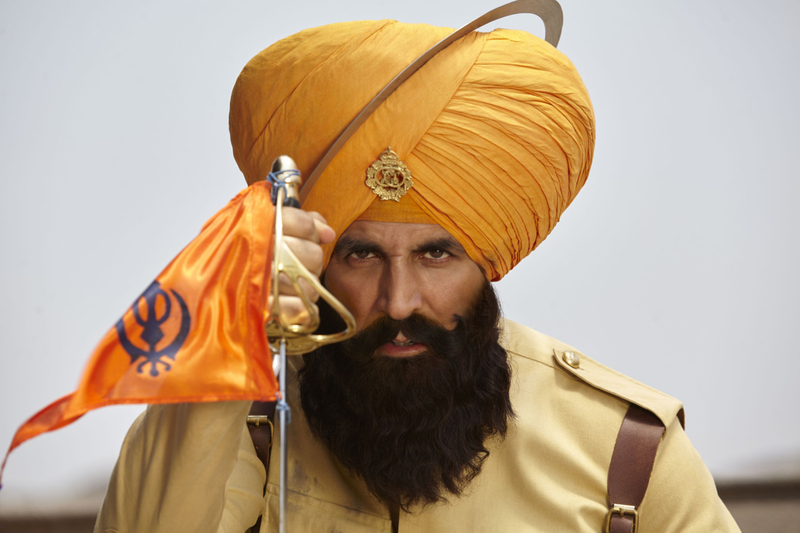 Overall, ‘Kesari’ is a story of undiluted heroism, but too much goodness can get a tad boring. Watch it if you like chest-thumping films about brave soldiers. If you are expecting a nuanced, layered war film that exposes the grimness, brutality and futility of violence and bloody battles, you are looking at the wrong bunch. Is posting selfies a sign of low self-esteem?